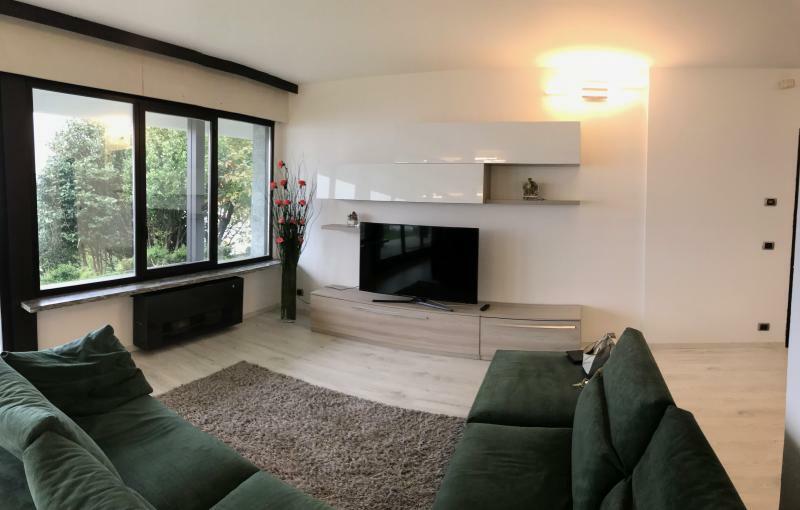 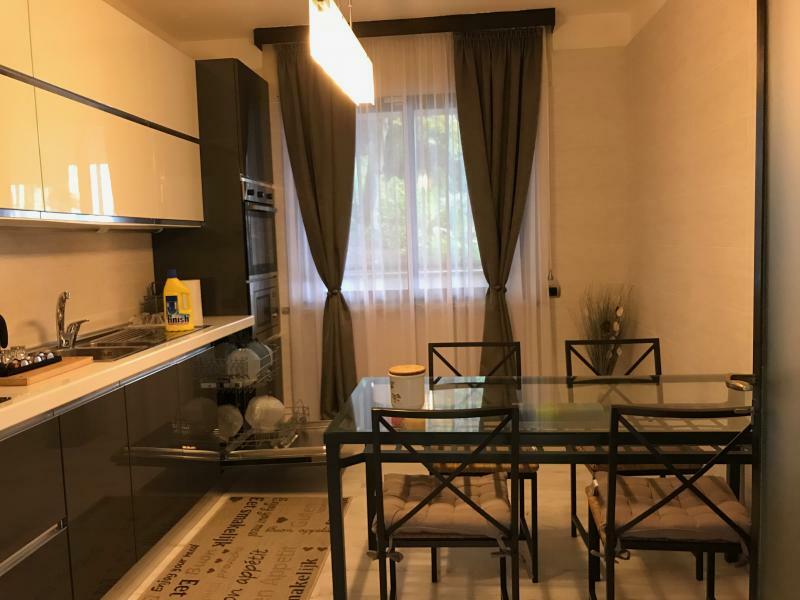 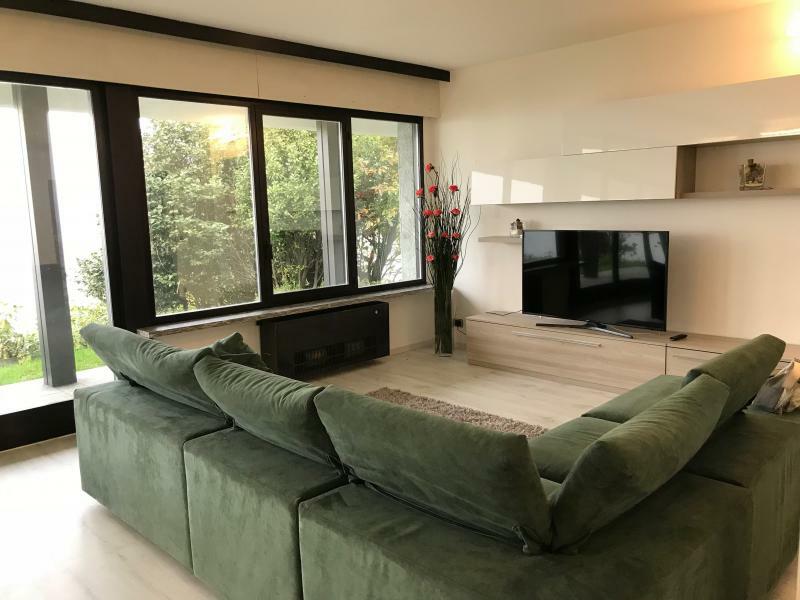 - first floor of 70 square meters with 120 square meters terrace: entrance hall, living room with kitchen, two bedrooms, bathroom. 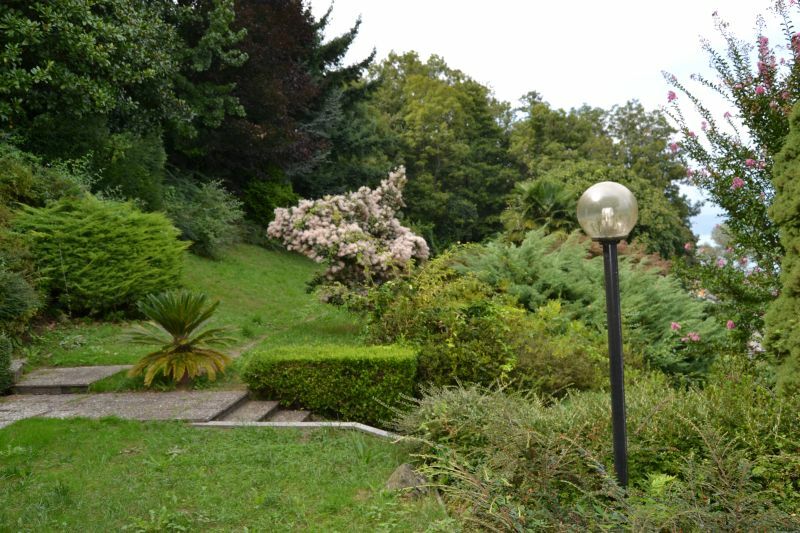 There is an additional 70 sqm terrace above the property. 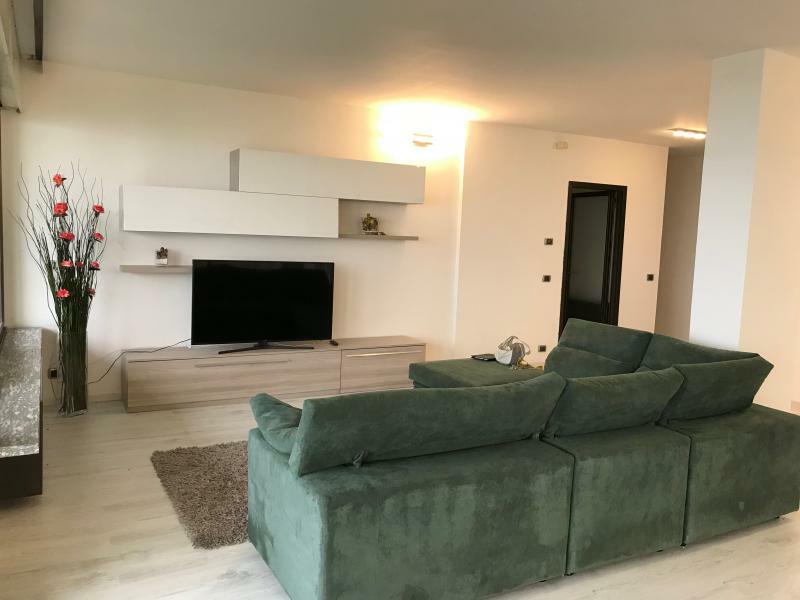 Large garage, two additional parking spaces within automatic gate. 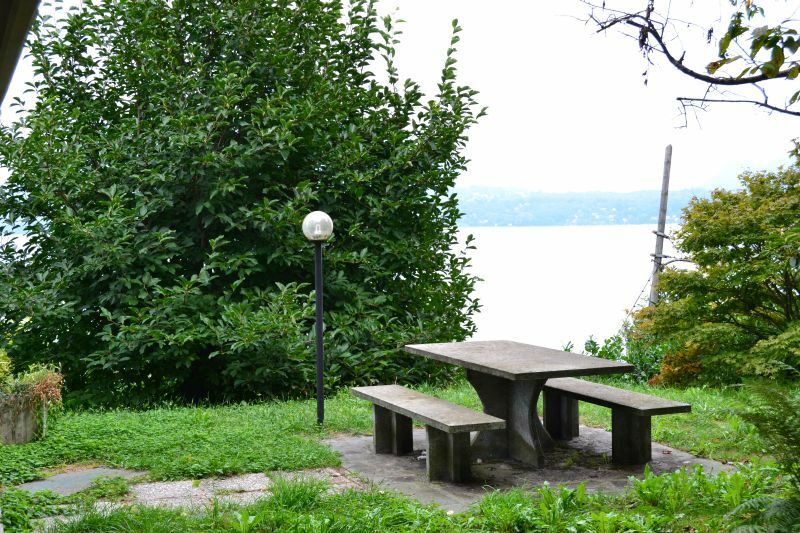 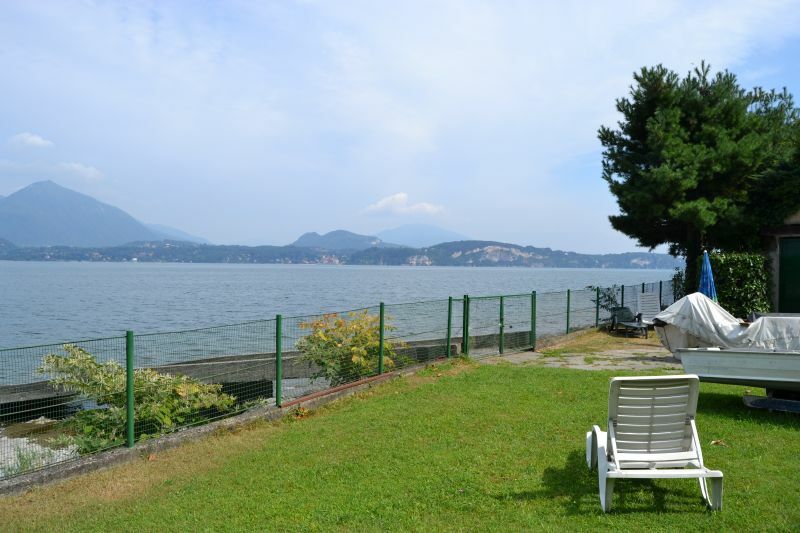 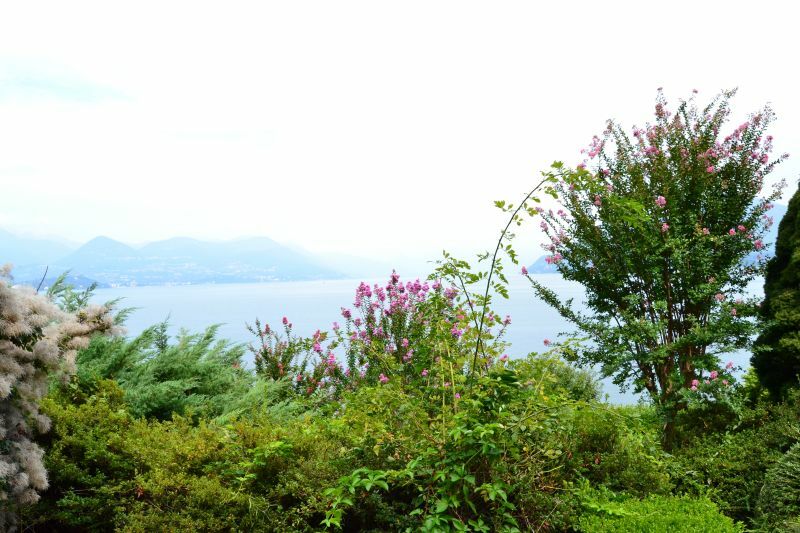 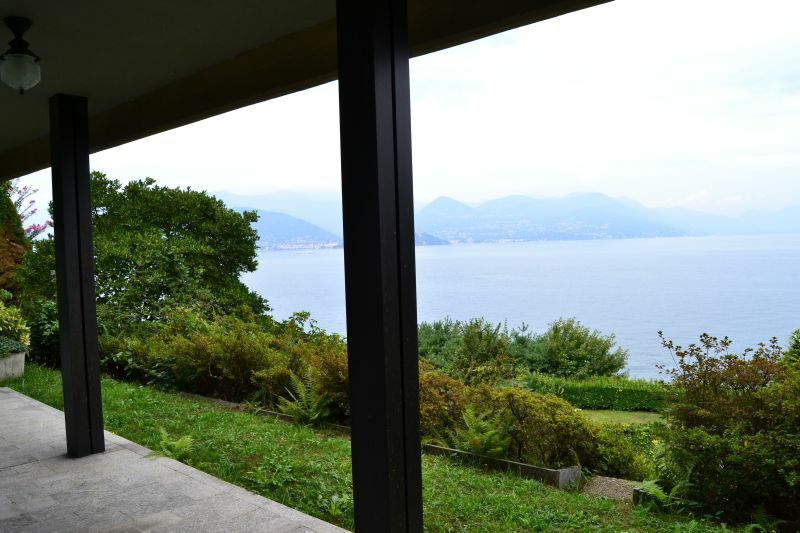 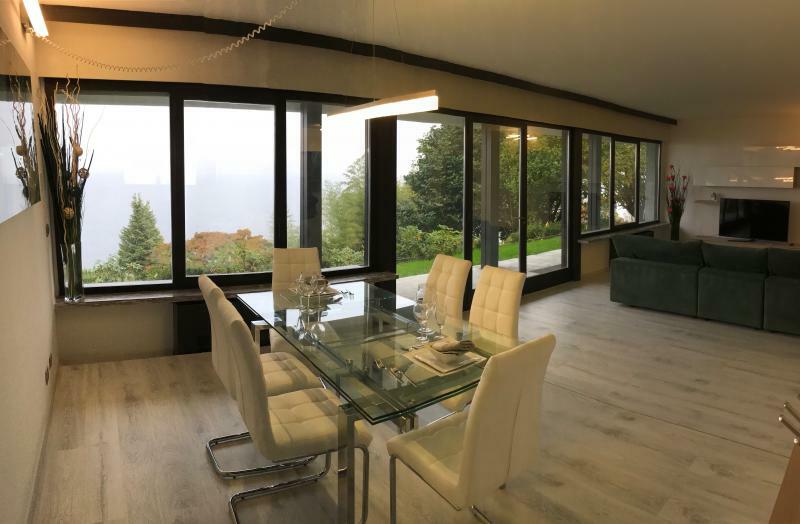 You can enjoy the views of Lake Maggiore from every room. 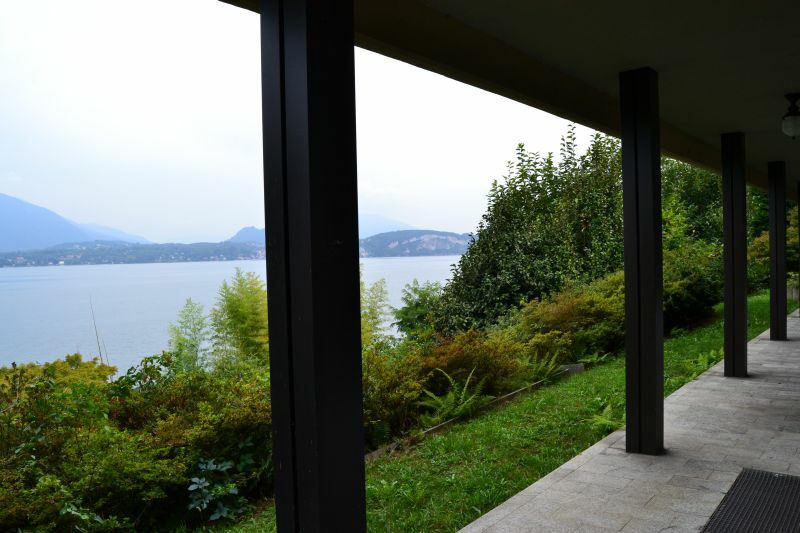 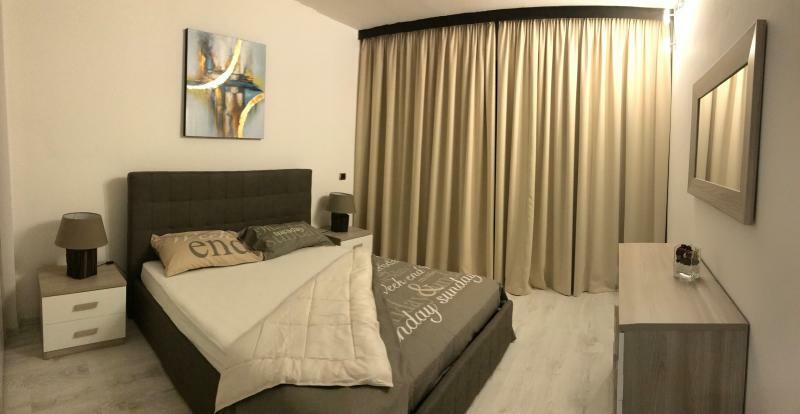 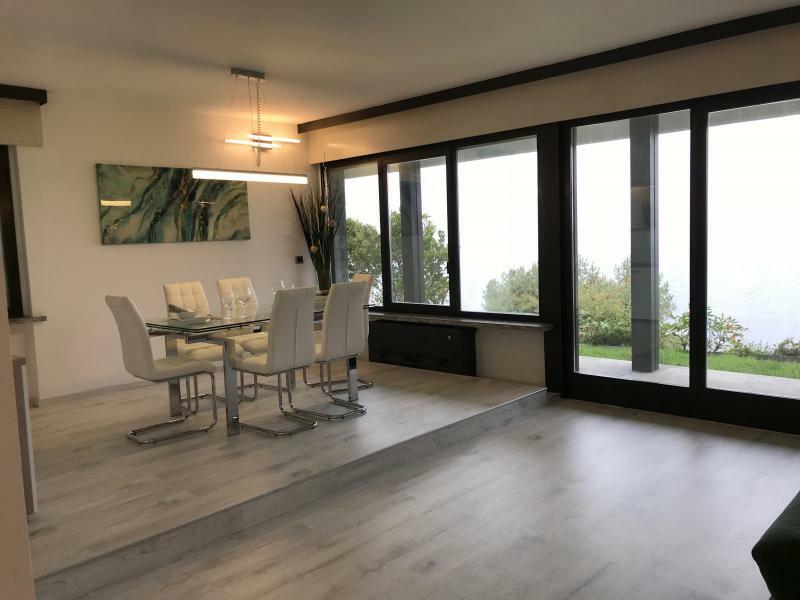 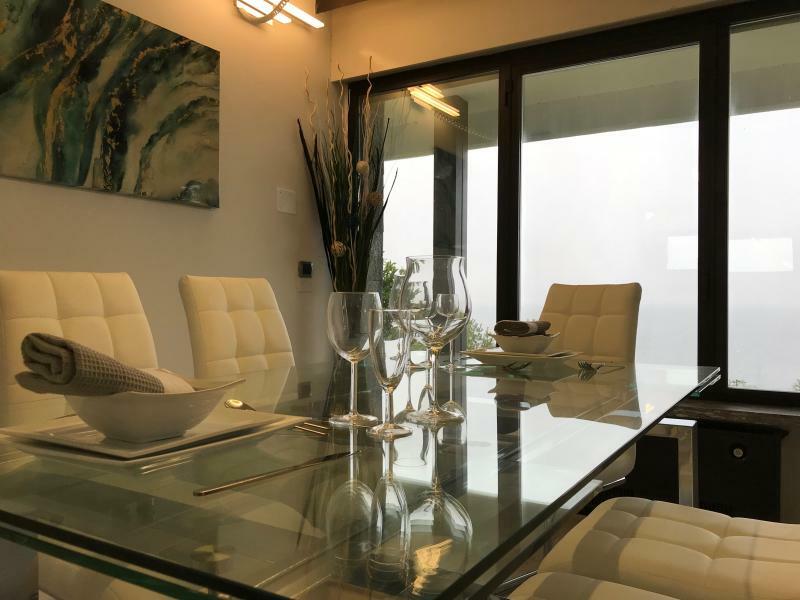 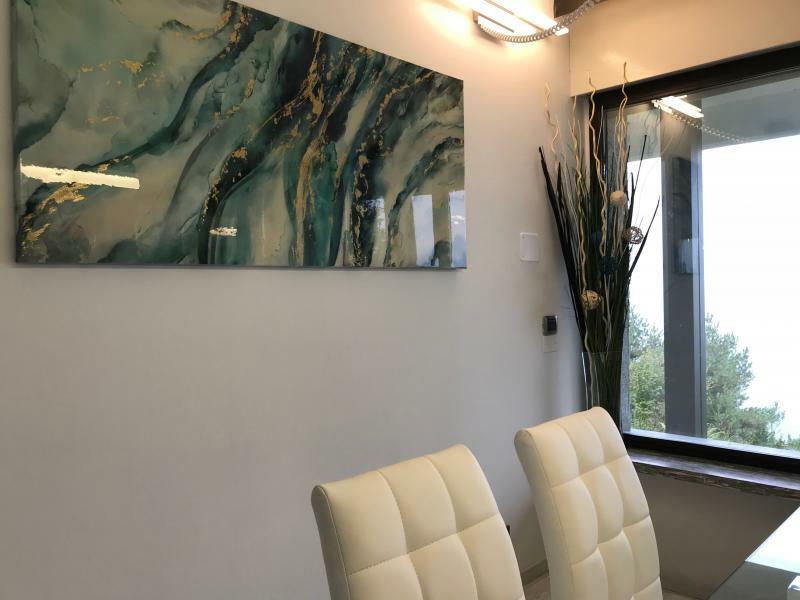 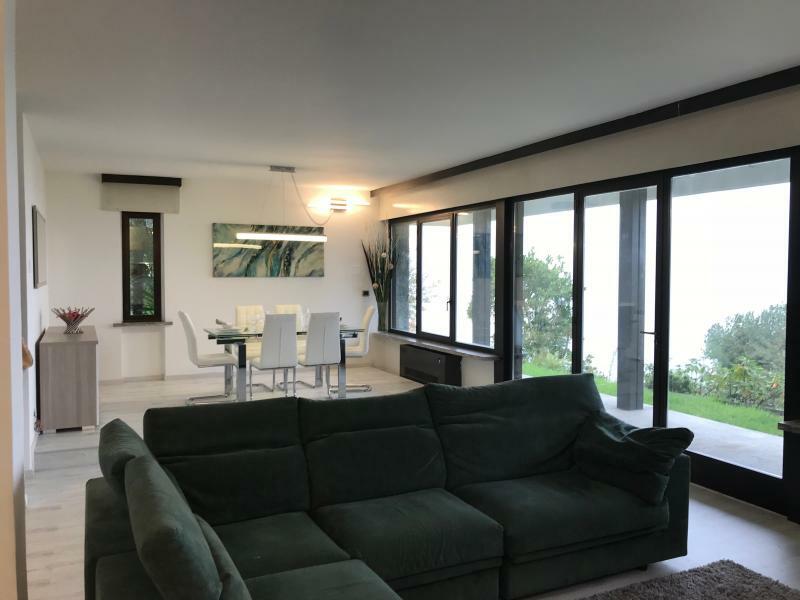 )International Horizons have a well-established team of British colleagues living and working exclusively on the Italian Lakes, who provide a professional, efficient and proactive approach to purchasing properties in Italy, including (if required), a comprehensive architectural and refurbishment service.